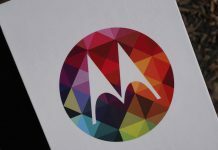 Motorola is expected to release the public version of the Android Nougat Update to Moto G4 series in a few weeks. The company has started the soak test for Android Nougat update in selected regions. Motorola is set to roll out the Android Nougat update to Moto G4 series this month. 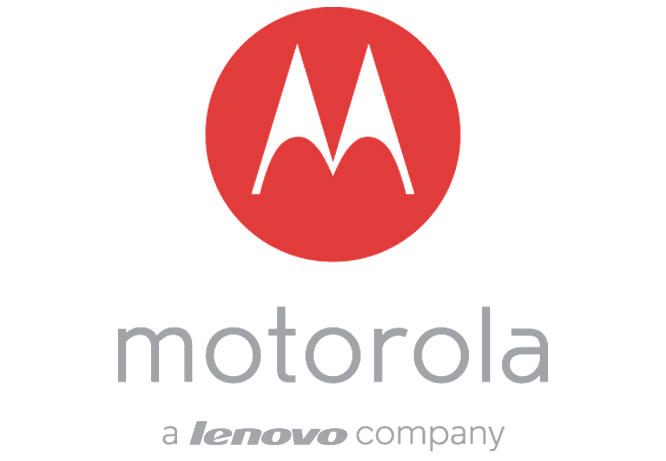 As seen previously, Motorola has started soak test in selected regions. Registered Moto G4 Plus owners in Brazil have already started receiving the new update. The Moto G4 Android Nougat Update is around 940MB in size. A soak test is conducted before a wide roll out to ensure that there are no bugs in the new firmware. This gives the company enough time to fix glitches, if any. Once soak test is over, the new update will be rolled out for masses. 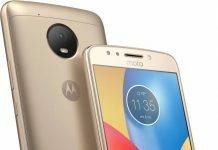 As per Motorola’s previous pattern, the company is expected to start the roll-out process for Moto G4 Plus between the last week of October and mid-November. 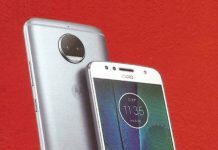 The Moto Z series is also in line to get the Android Nougat, after the G series. 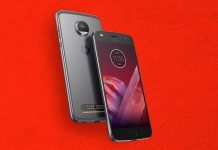 The Moto G (4th Gen), Moto G Play (4th Gen), Moto X Pure Edition (3rd Gen), Moto X Style, Moto X Play, Moto X Force, Droid Turbo 2, Droid Maxx 2, Moto Z, Moto Z Droid, Moto Z Force Droid, Moto Z Play and Moto Z Play Droid are also confirmed to get Android Nougat update. 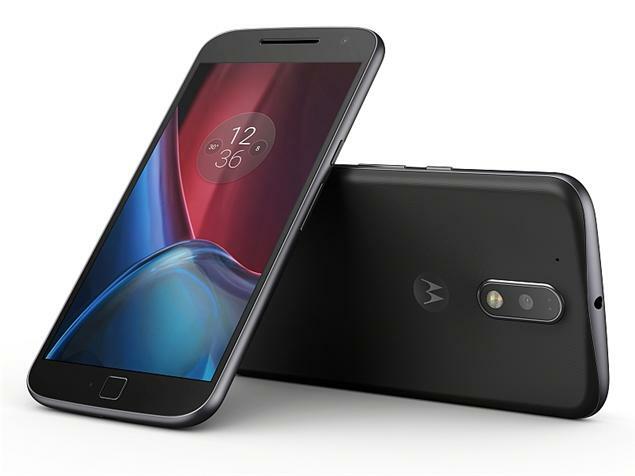 While smartphone like second generation Moto E, which is not eligible for the new update have the option to upgrade to the Android 7.0 update via custom ROMs. The new Android Nougat Update adds night mode, bundled notification, enhanced security update, improved battery optimization and multi-window options. Other features include direct reply notifications, Google Assistant, VR interface, Screen Zoom, clear all cache setting, data saver, Improved file browser, instant apps, app switch, improved Java 8 language support, and new emojis.